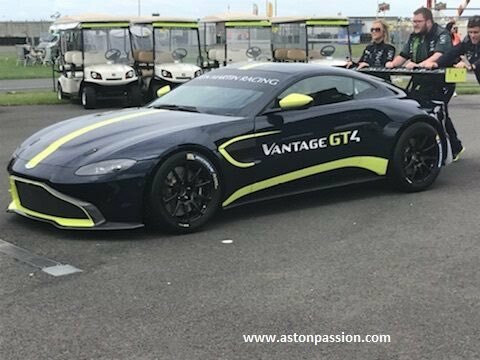 New Vantage GT3 is at Le Mans alongside the new GT4 version. 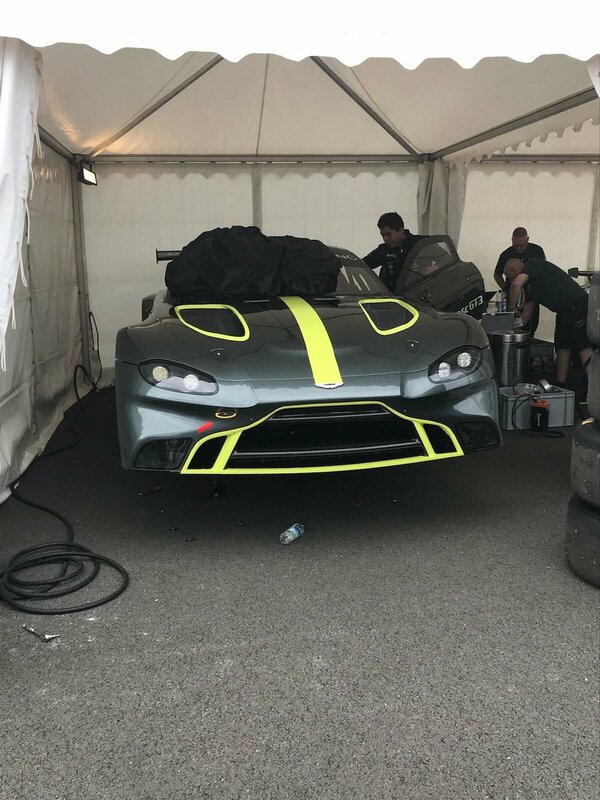 Makes sense, the GTE and GT3 are supposed to be interchangeable (mentioned in the article below), just like the Ferrari 488 GTE and GT3. I think I’m a miserable person because I don’t like it. The cars should look at least a little different, also I don’t like the increased downforce, not only does it make life more difficult for gentlemen drivers but makes cars harder to follow. Admittedly not as bad as single seaters. Increased downforce doesn't make it more difficult for gentlemen drivers, in fact, generally it's the opposite. Some pictures from three of the events this year, now that I have finally got on top of my backlog! Thanks for clarifying that Mike for some reason I thought I remembered an interview with a team manager who mentioned that some bronze drivers were intimidated by the increased downforce, I must have been wrong. The DQ of #63 GRT Lamborghini from race 1 of Blancpain Sprint at Nurburgring. Not good from GRT or Engelhart imo. An absolutely bizarre one. The gains from it would be tiny. They've clearly gone to a lot of effort to hide it too - so it's pre-meditated. And the removal from race 2 seems harsh for a violation in race 1. As always, worth appealing just so they can race. Very odd one. What a crazy end to the Sprint title race. I honestly though Audi would swap the cars. That was mental lol.